is that life is enriched by becoming closer to nature. is that nature’s essence comes from creation and growth. is to get the #PowerOfGrowth in the hands of every person in the world. 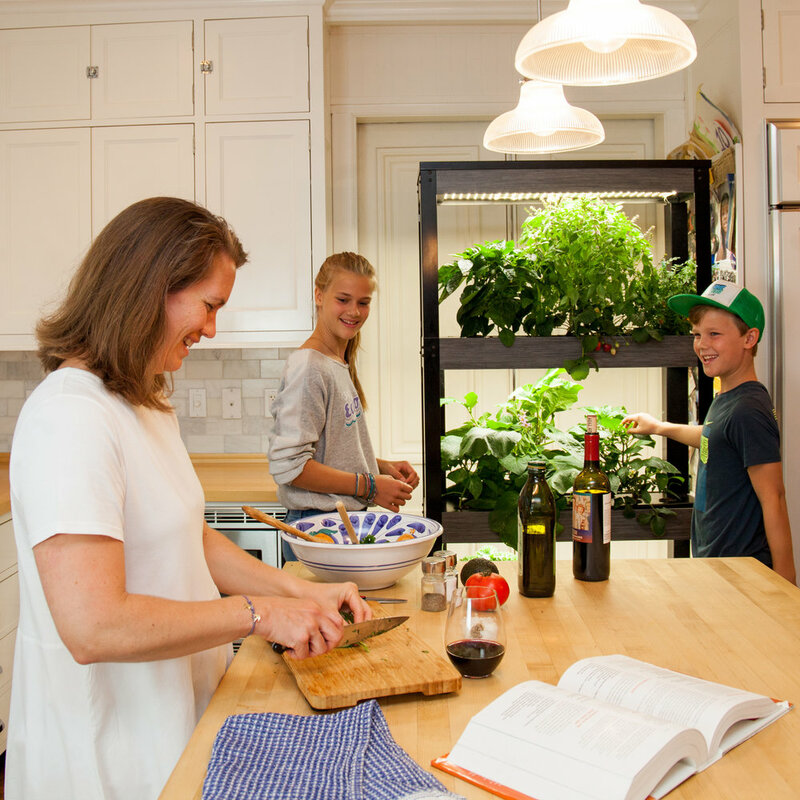 We’ve created a Home Garden that will transform the way you interact with vegetables and plants. Get fulfilling produce without breaking a sweat! With H2O’s fully hydroponic garden, your plants grow in a hyper clean environment. No chemicals, no bugs, no mess. Forget about seasons. Your stuff grows year round with no restrictions. 95% of the work is automated. You throw the seeds, add water every two weeks and harvest! 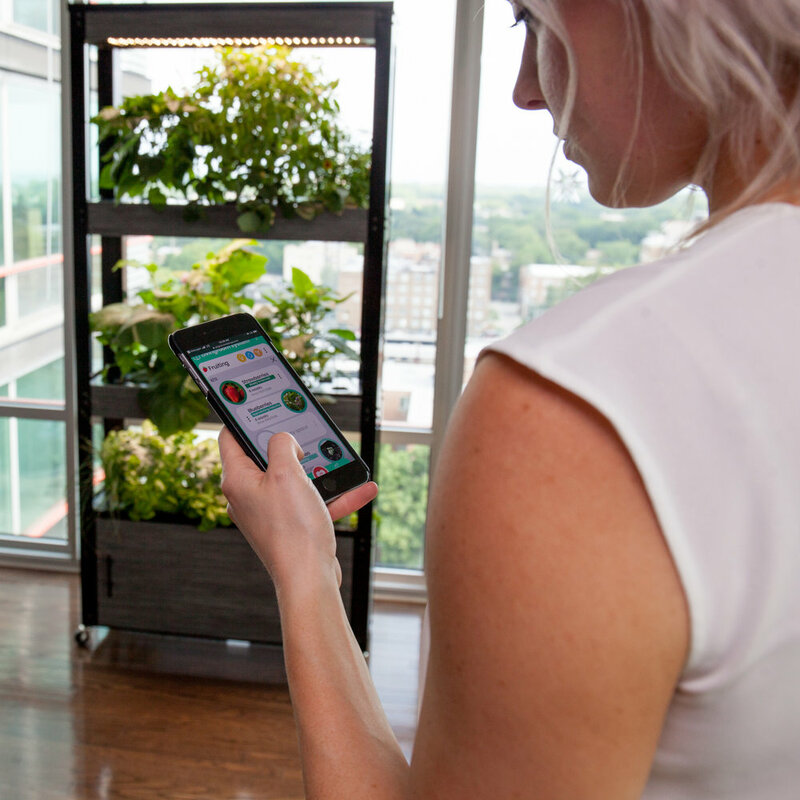 Your garden’s progress is tracked by our integrated system, which will also remind you every time your plants need you. We’re working super hard to get our first units to you. Sign up here to be the first to have one and get some discounts on top!